Fully Furnished Turn-Key Estate For Sale with highway frontage on LaZelle St (Hwy. 34 & 79) Sturgis! 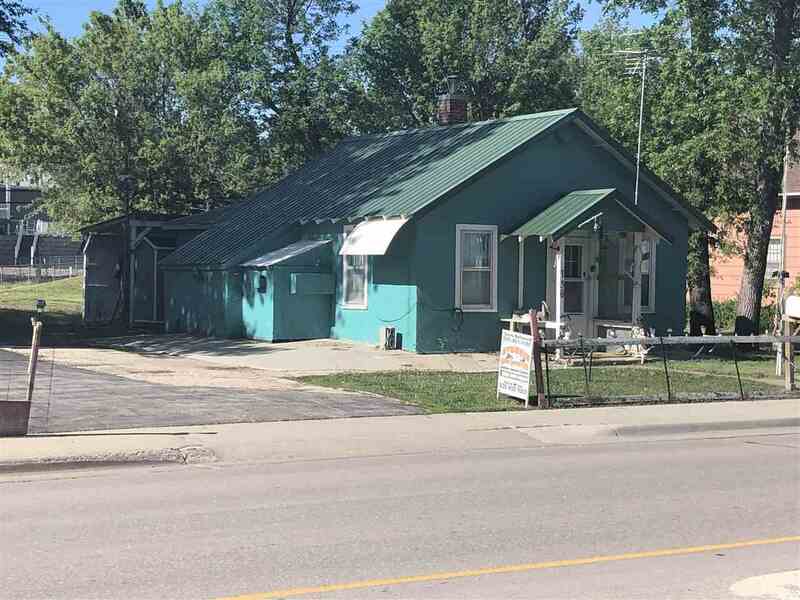 The property will be move-in ready on April 27, 2019 or, as this property is zoned Highway Service by the city of Sturgis it could also be used for a business!! Features 2 bedrooms and 1 bathroom, and has a new washer and dryer. There is 1 carport (12&apos;x20&apos;) and several sheds for storage!! This would make a great Rally property near downtown and all the excitement.